What’s the difference between Medigap & Medicare Supplement Insurance? Do Medigap plans cover prescription drugs? 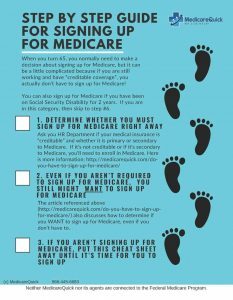 Medigap Plan C: Is it right for you?